Freedom, fun, monuments, and a breeze. 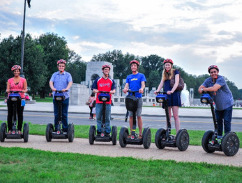 This tour covers the monuments and memorials on the National Mall and Potomac Tidal Basin. 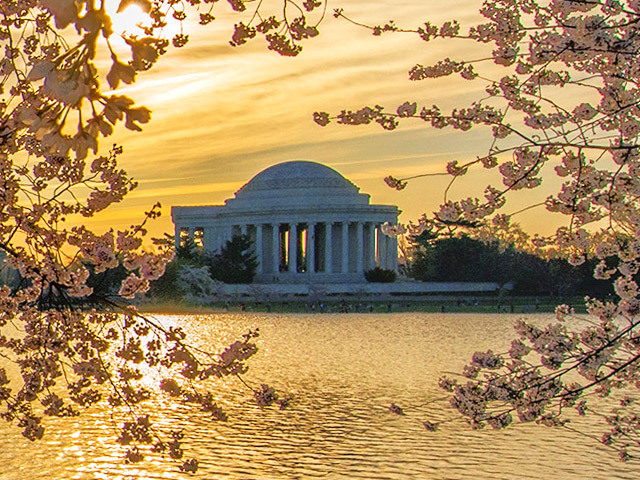 See the Washington Monument, Vietnam Veterans Memorial, World War II Memorial, Lincoln Memorial, Jefferson Memorial, the new Martin Luther King Jr Memorial, and more. This tour also gives you the chance to walk around and explore the memorials in depth. 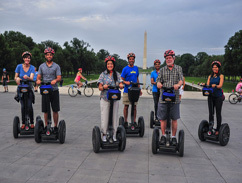 There is a lot to see but we’ll get you there in this leisurely yet efficient tour. 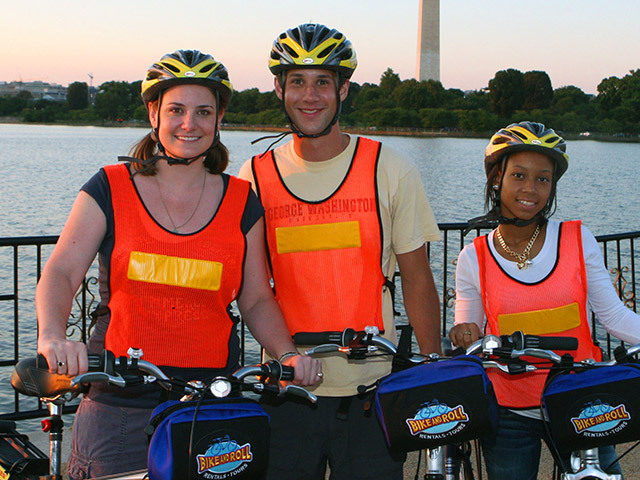 Tours take place on sidewalks, paths & trails; no street riding. Ideal for families with riders of all ages!